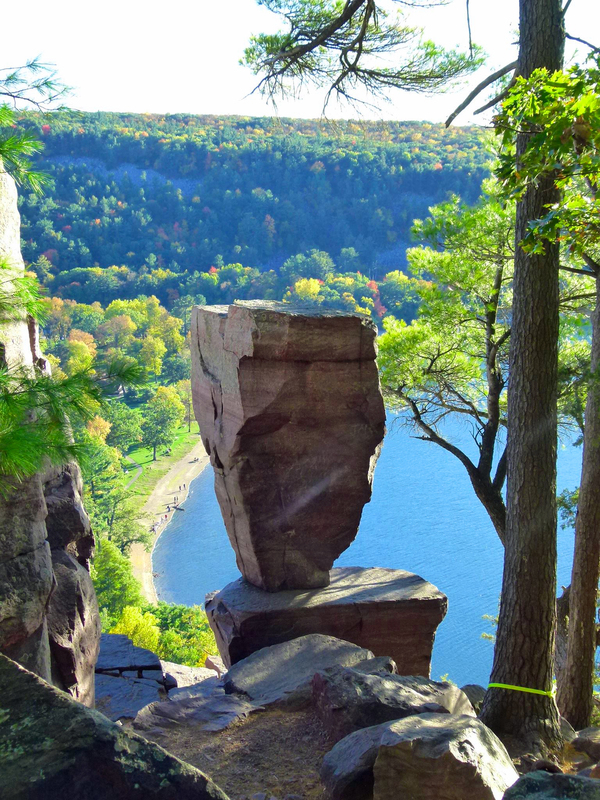 No admission fees necessary at state parks and forests this weekend throughout Wisconsin. Bicyclists and horseback riders will not need passes to use state trails. Open House Day coincides with Free Fishing Weekend, which allows fishing anywhere in the Badger State, including inland waters and Wisconsin’s side of the Mississippi River and Great Lakes, without a trout stamp or license. Camping fees do apply at state parks and forest campgrounds.